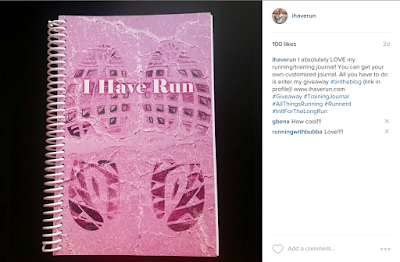 I Have Run: Pace charts, race planning, PRs and more. All in one place! Pace charts, race planning, PRs and more. All in one place! I hope your 4th was filled with family, fun, food and fireworks. With a little dash of friends to top it off. That pretty much sums up my weekend. We went to Park City, where we went swimming enough to turn my girls' hair green, ate enough food that I never had a chance to get hungry, rode the gondola lift over and over again like it was our favorite ride at Disneyland, went to see Inside Out so I could get in a good cry, and snuggled as a family during our down time. I also found out one of my friends, Caisa, who also happens to be a (amazing and super stinkin' fast) runner, was staying at the same resort we were, so we met up for a walk Sunday morning. I didn't run all weekend. In fact, I haven't run since Tuesday. I've been giving my ankle some time off in hopes that whatever is wrong with it will heal. My ankle still hurts, but I feel like it is on the mend, so I ventured out for a run this morning. It was tough but felt good overall. Which was customized just for me. A place to keep track of what I eat. 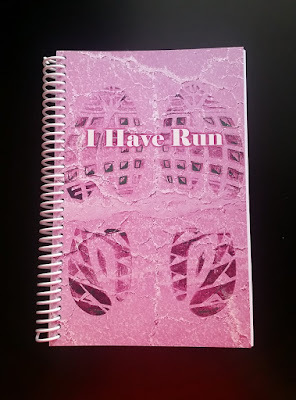 And room for notes about my run, since I always note what shoes I wear and like to keep track of any issues, aches, pains, etc. 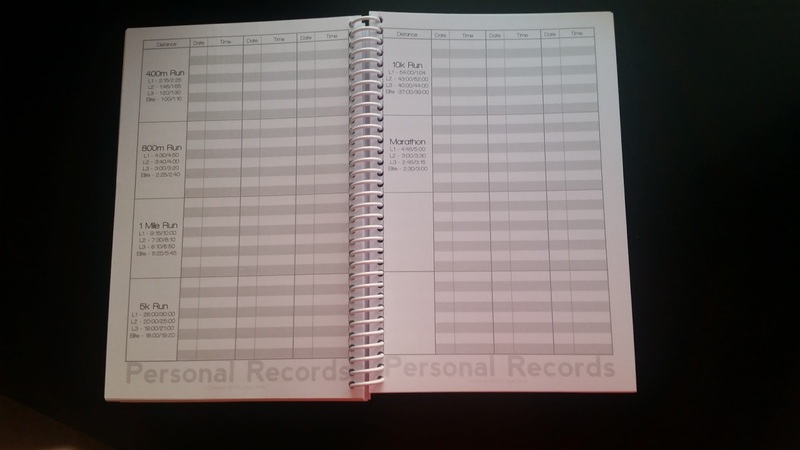 A list of my personal records. I have the worst memory and have to write everything down, so this is a very good thing for me! 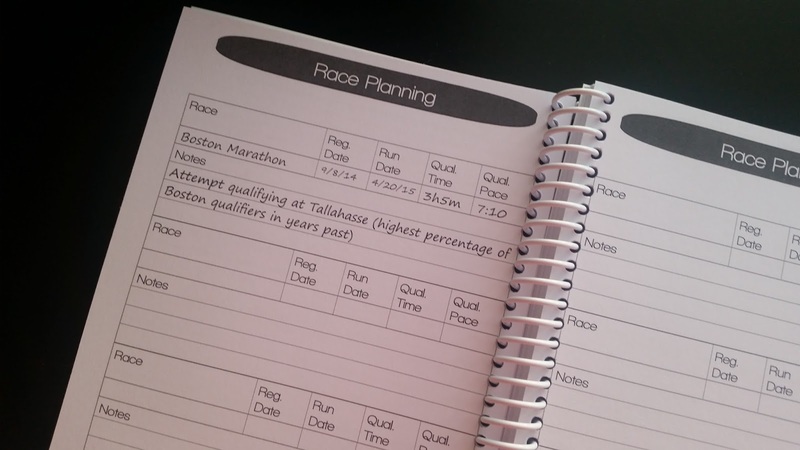 Race planning. 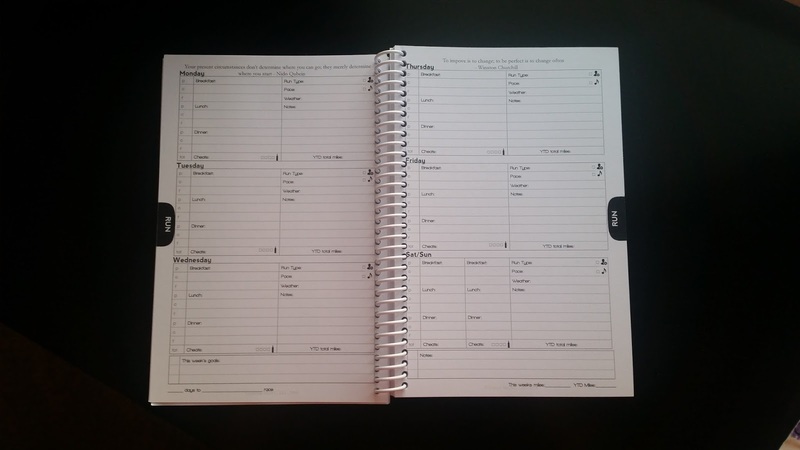 The perfect place to keep track of what you have on the calendar and to make all those races fit in your training schedule. 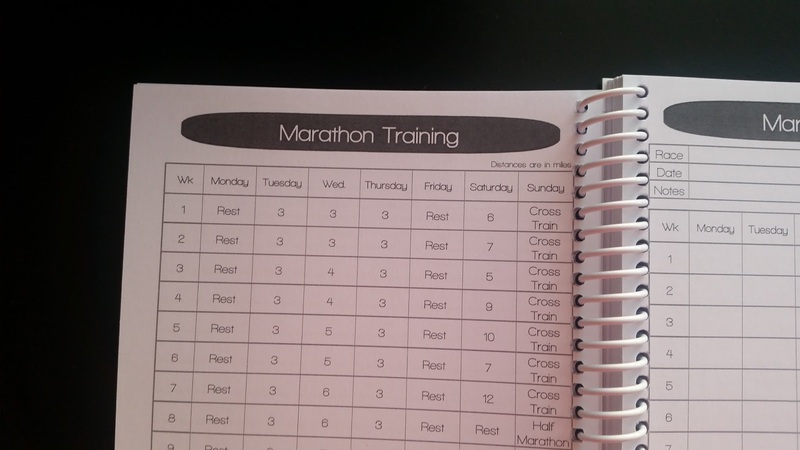 Suggested training plans with space to enter your own customized plan. Pace charts. I used to have a pace chart by my treadmill but don't use my Millie often enough to know where the little chart is these days. Having it here means I don't have to rely on Google for help anymore. Winner will be announced Wednesday, July 15!! I would love to win this. 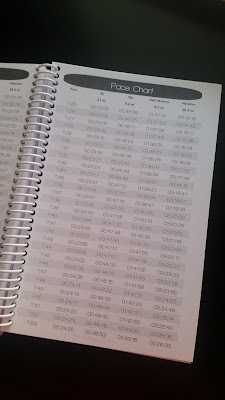 My favorite would be the pace chart. I am constantly trying to remember the conversation on my treadmill. I have commented on Insta.. But very happy to have found your blog too! 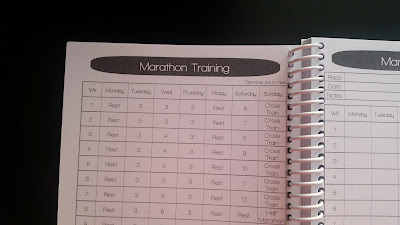 The journal I love is the 'Running on the open Road' one, because that is where I love to run- outdoors! 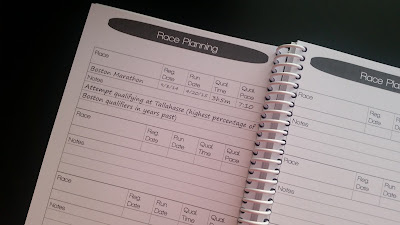 I absolutely love the race planning! I am always trying to plan my next adventure. I also like to have my goals all laid out! 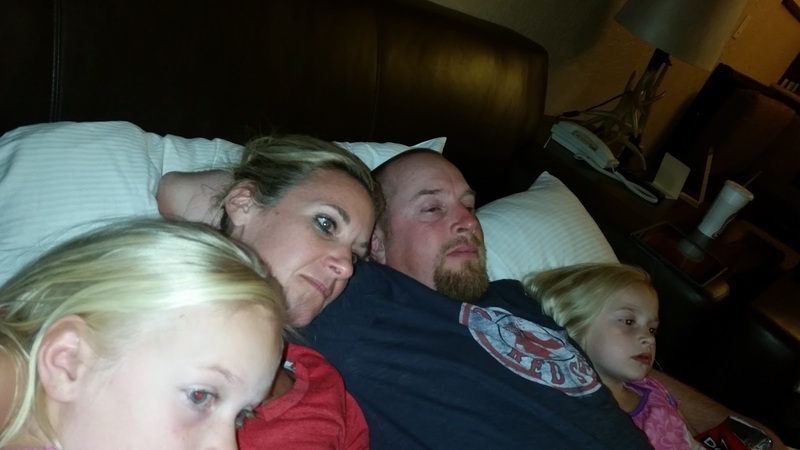 The ups and downs of a day. How to rock motherhood. And other parts of life.